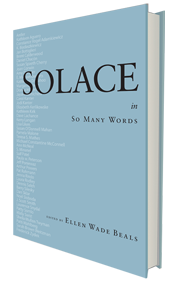 SOLACE in SO MANY WORDS Award-winning anthology. 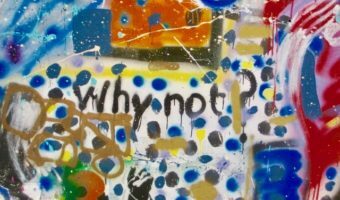 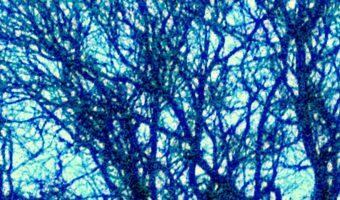 Fiction, poetry, essays. 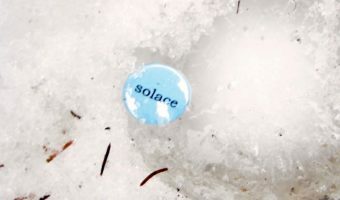 All on the meaning of solace.